Document shredding service are a vital part of Data Protection. Shredding services in Ireland when a clear out shredding is needed. Offsite shredding services can be incorporated into everyday business to comply with Data Protection laws and improving Data Security. Siliconrepublic an Irish based article site recently posted an interesting article regarding the future of Data security. Data Security is now more than ever vital for businesses to succeed. Technology has continuously improved and grown over the past number of years. The devices used has greatly helped smaller businesses compete with larger companies. With all this growth in technology aspects of the technology have being lost or information about it has become confusing and conflicting. Data Security with technology will always be a continuous process. Between encryption, mobile devices and cyber warfare means that there will be no end to this process. Security experts can only protect against known breaches. Hackers have a small window of opportunity to work with. What does this mean for your business. For one, hiring a confidential shredding service that is also reputable and recognised by governing bodies. A shredding service must comply with Data Protection laws. A shredding service implemented within your business will ensure that you are protecting your data and improving data security. Data Security is more than just electronic devices and digital data. Paper also contains data. Sensitive data in particular must be accessed and handled correctly. Who has access to this data and how this data is destroyed when no longer in use. A shredding service will handle these documents and devices and destroy them in a confidential and secure manor. ISO 9001:2008 is a good mark to look out for before hiring a shredding service for your business. This type of data is what hackers and criminals try to achieve and will prey on human error to obtain this data. Dumpster diving will occur and if your documents are not shredded or only used a simple office shredder will not securely destroy data. Digital data can be accessed easily if the data is not encrypted or has not being wiped correctly. USB keys should be kept securely in your possession if they contain data. When shredding ask for the DIN level of shredding required to ensure secure data destruction. 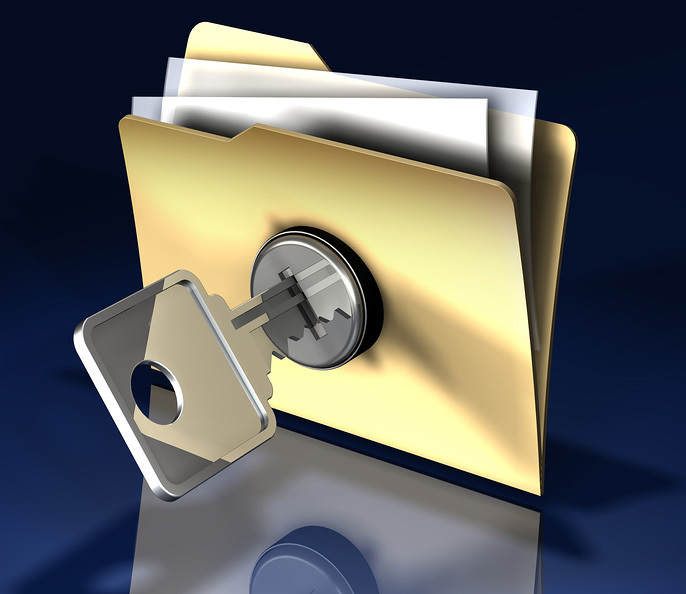 Awareness to these methods is paramount to the success of your business and Data Security. If a data breach occurs then your business can be liable and receive a hefy penalty. This entry was posted in Corporate Social Responsibility, Data Destruction, Data Protection, Digital Data, Off Site Shredding, Onsite Shredding, Uncategorized and tagged Confidential Shredding, Data Protection, Data Security, EN 15713, ISO 27018, Onsite Shredding, Secure Shredding, Shredding Dublin by Security in Shredding. Bookmark the permalink.